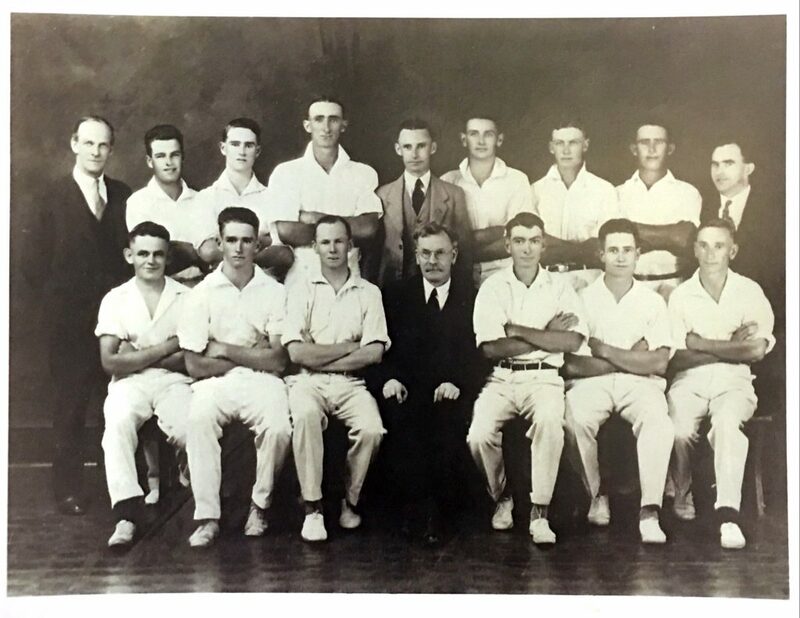 The Leeming Spartan Cricket Club has certainly complied an extensive and enviable history since our foundation in November 1918, and we have accumulated a record 50 premierships in the process! 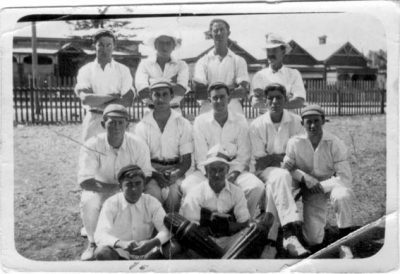 Founded by the Reverend WR Hibbert (pictured left) in Fremantle as an attempt to reintegrate those returning from the First World War back into the community, the Spartan Cricket Club (as we were then known) played their first season in December of 1918. 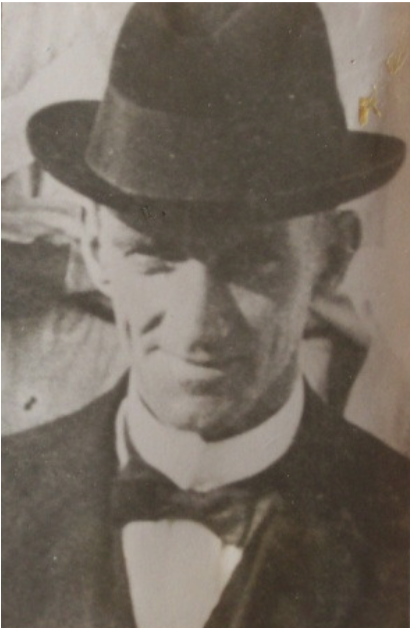 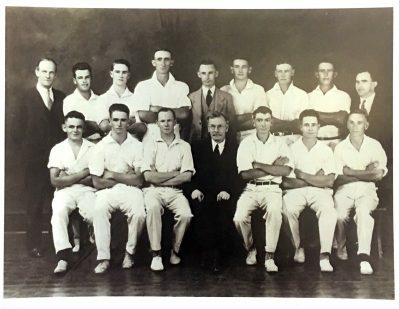 Our first premiership in 1922-23 came in the now defunct Churches Cricket Association, from which we withdrew in 1929 to join the Fremantle & Districts Mercantile Cricket Association – where we would compete until 1996. Continued progress saw the Club expand from one to two sides in 1965, and then to three teams in 1973. 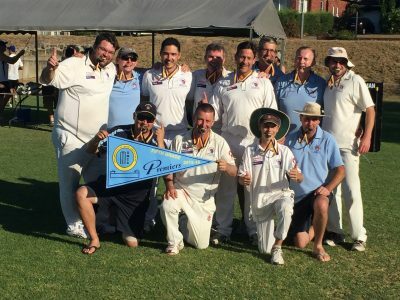 The Club’s off field success was matched on the field in 1970, when we won the First Grade premiership for the first time since 1926, before winning it again in 1972. In 1975 the Club was incorporated as the Spartan Sportsman’s Club, and acquired its first ever home ground at Karoonda Reserve in Booragoon the following year. 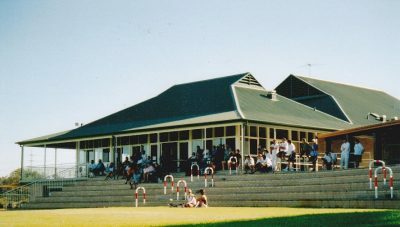 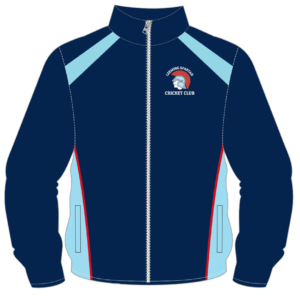 This was succeeded by what proved to be a temporary move to Trevor Gribble Reserve in 1981, resulting in a name change to the Bullcreek Spartans. 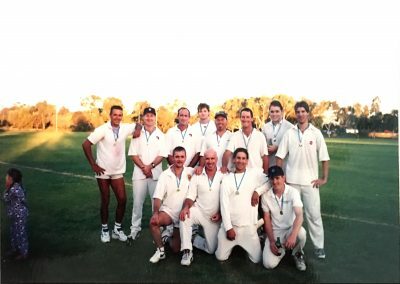 The Club was finally settled at our current home ground on John Connell Reserve in 1988, and with it, came another name change to the present Leeming Spartan Cricket Club. 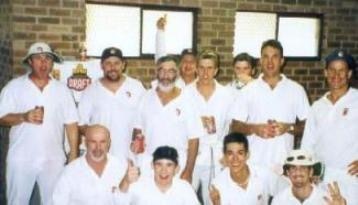 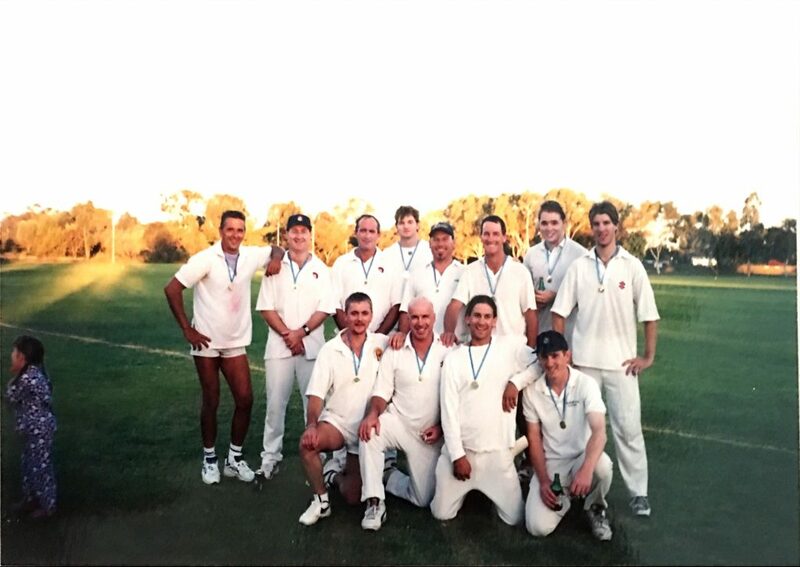 Since that time, the Club has expanded exponentially, including a memorable First Grade premiership in 1992. 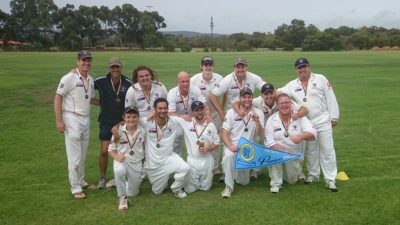 Furthermore, the five- decade-long efforts of club stalwarts Graeme Ashley and Brian Waterer have ensured the continued growth of the Leeming Spartan Cricket Club well into the 21st century. Now under our President Peter Coombs, we look to further the history and success of the Spartans. 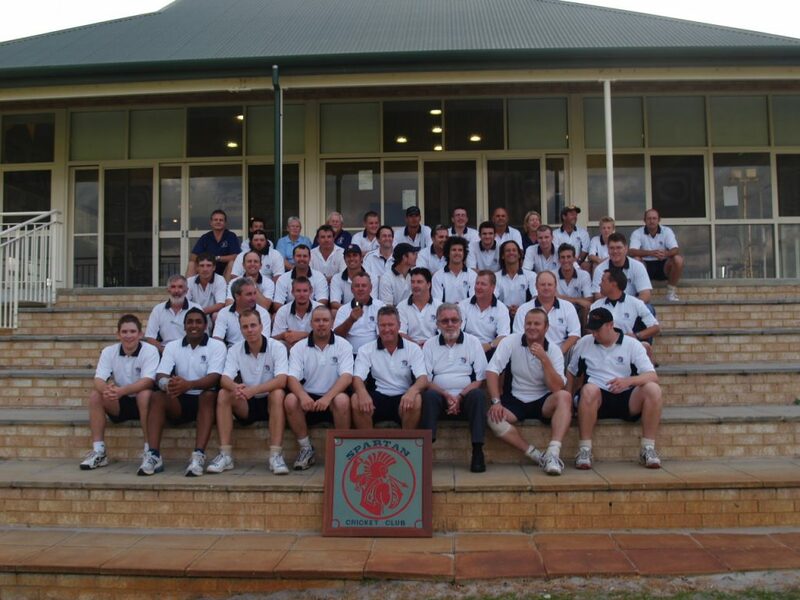 Click On An Image Above To Read More!